Time Warner Cable, in what the company says is an effort to improve user experience, decided to group its customers' channels together by genre and move HD versions to lower tiers, making the higher-definition options of each cable network easier to find. Unfortunately if there is one thing consumers like less than bad service, it is change. The job concluded last week in New York, right before the season finale of Game of Thrones for quite a few customers. But alas, not all customers follow the MSO's Twitter account. Though TWC says it reached out multiple times to subscribers, not everyone got the memo. Some customers said the website wasn't updated quickly enough. "I was trying to figure out where the Tennis Channel and HBO were—the only networks I watch live for the most part—and their own website didn't help!" said one user. "It was very frustrating." "Seriously, my brain can only hold so many things," said another. "If you make me rememorize the list, I'm only going for the most important shows—and that's only like three on cable. Otherwise I'm off to Netflix." Everybody contacted complained about frantically searching for HBO on Sunday evening, but most folks also had unpleasant consumer service experiences to relate. "[My wife and] I have subscribed to TWC for two years now, roughly, and it was only a month ago that we finally got all the services we pay for," said one. "And literally every time a repairman came out to look at our situation, they would replace our cable box, [saying] 'That box has been discontinued for a long time! No one uses it! It's a terrible box!" But the next repairman four months later would say the same thing about the new box." A Time Warner spokesman points out that the company has been rearranging its consumers' lineups throughout the year, that some areas are seeing more channels moved than others, and that there shouldn't be any problem with channels 1-99 (HBO is channel 501, or, as you called it last week, channel 200). And the change is actually an upgrade: "The new lineup also means that we’re automatically providing customers the best possible picture: The genre-based lineup no longer has separate HD and SD channels of a broadcaster/network," the spokesman said. "If you have an HD set-top box, you automatically get the HD feed when you tune to a channel available in HD. 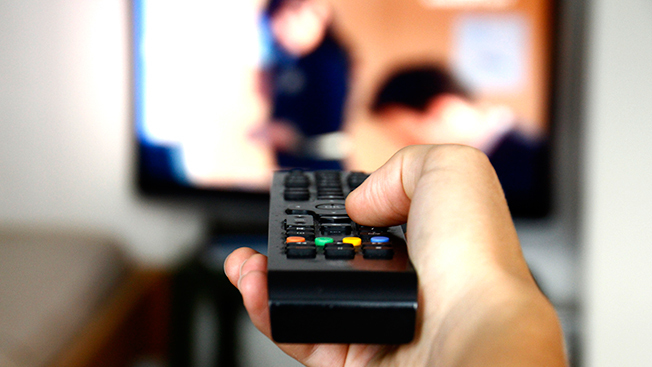 Customers with an SD set-top box will automatically tune an SD signal." It just might not feel like an upgrade to everybody yet.